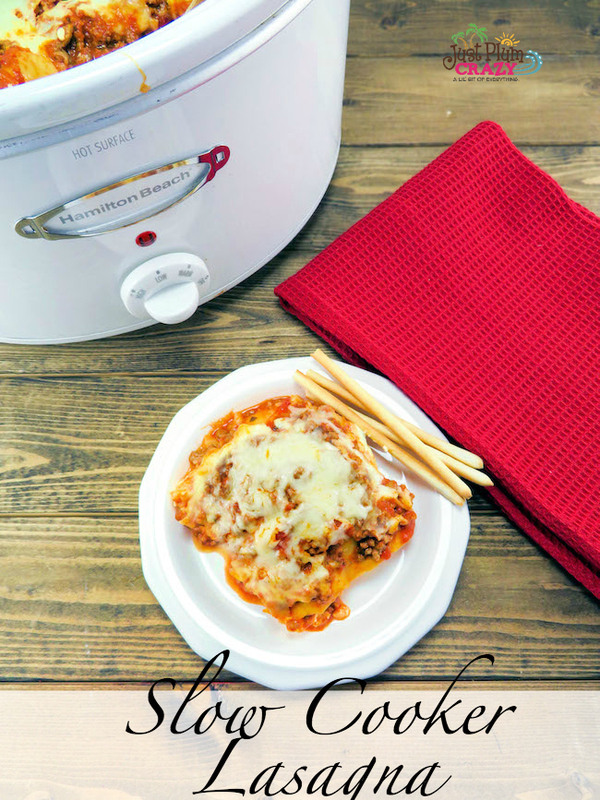 The Slow Cooker Meat Lasagna Recipe is brought to you by Just Plum Crazy. 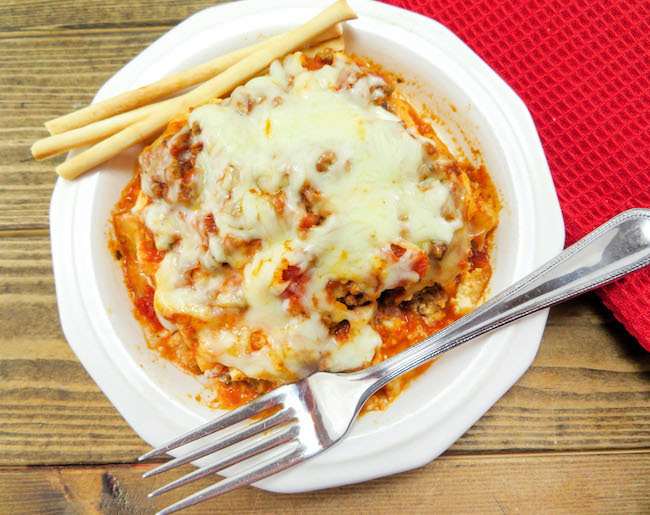 Happy National Lasagna Day! 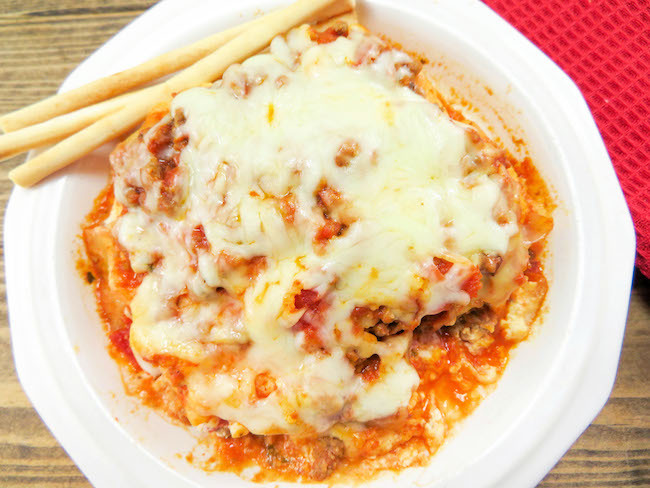 Lasagna has a long tradition and is believed to have been found in Ancient Rome, but its origins may be older than that. 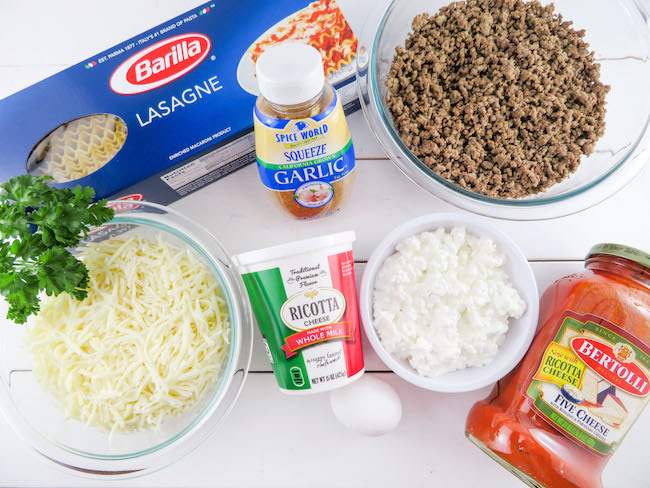 Lasagna is made in so many different ways. Alfredo sauce, tomato sauce and meat sauce. With beef, chicken or seafood, there are so many options. And when it comes to cheese, there are many possible flavor combinations. 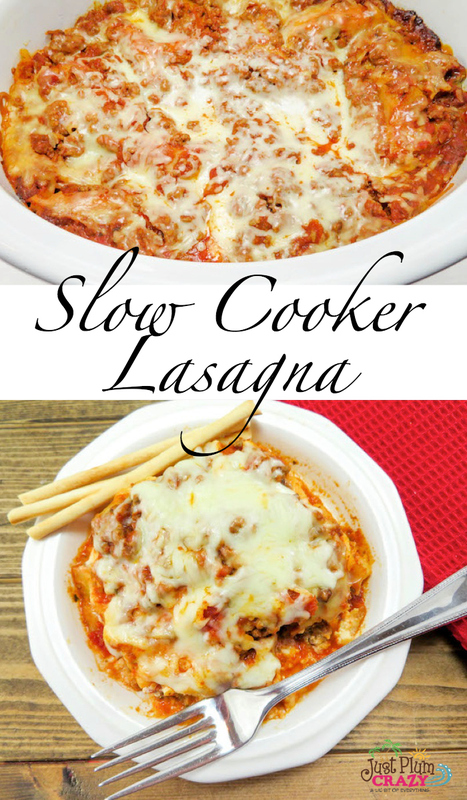 Whether you call it a slow cooker or crockpot, it’s going to be less work for you. then add additional spaghetti sauce). parsley, garlic, and 2 cups of the mozzarella cheese. 3. 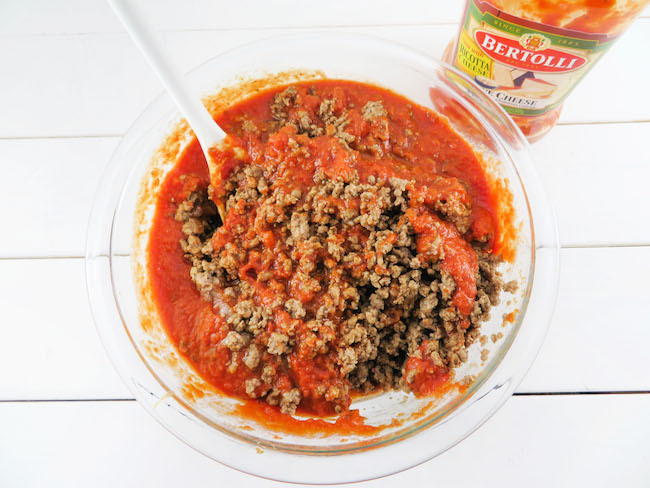 Add 1/3 of the meat sauce into a 4-6 quart sized crockpot and spread around. Then add 1/2 of the cheese mixture and spread around. 4. 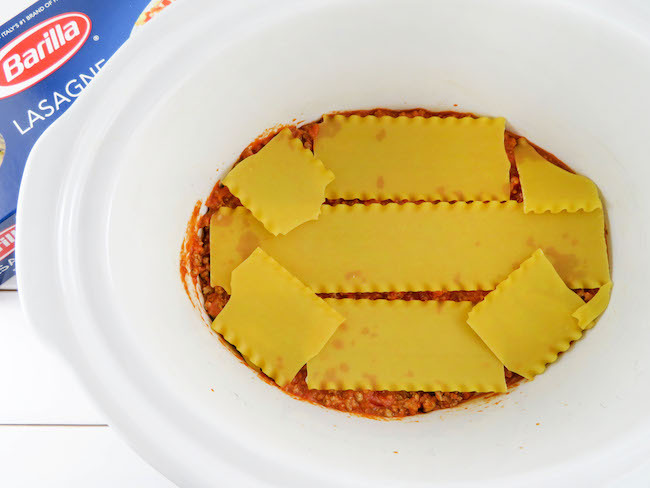 Next, add 3-4 Uncooked lasagna noodles. Break them so they fit. 5. Repeat steps until you end with the meat mixture. 6. 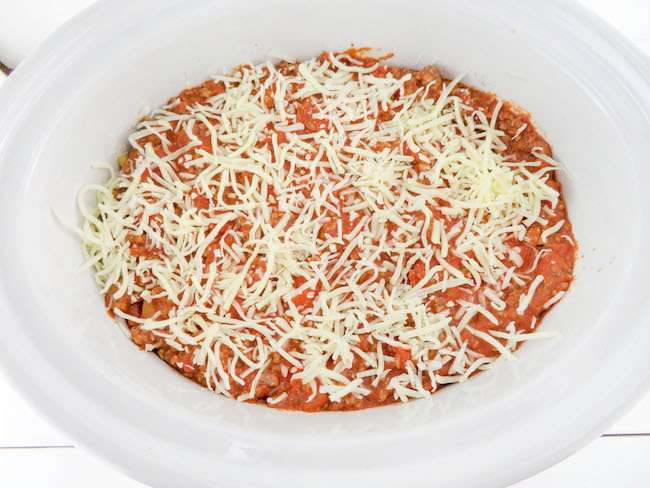 Sprinkle the top with the remaining 1 cup of mozzarella cheese. 7. Cover and cook on low for 4-5 hours. Happy National Lasagna Day! From vegan to meat-lover's dream, there are so many ways to make it. 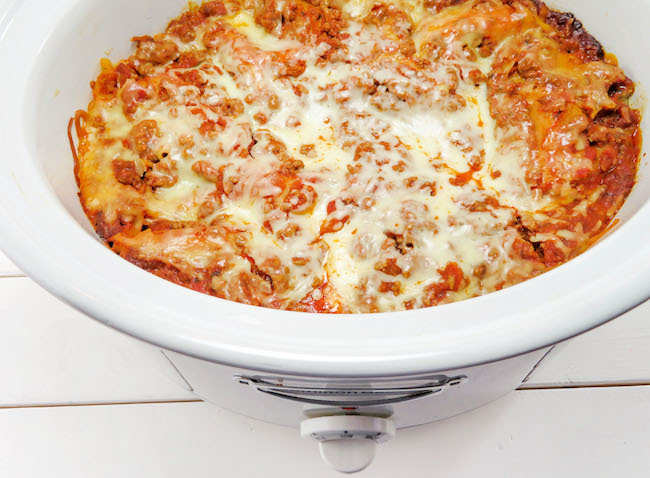 Our slow cooker meat lasagna recipe is easy and delicious. 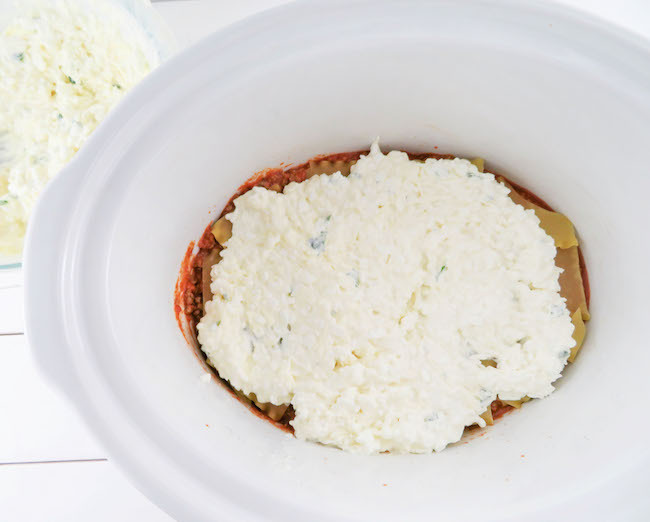 2 cups Cottage Cheese if you don't like cottage cheese, you can just omit it. It won't affect the recipe at all. 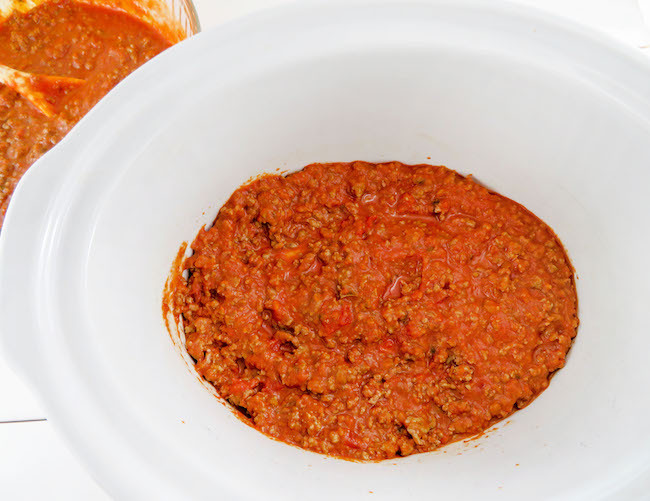 Add 1/3 of the meat sauce into a 4-6 quart sized crockpot and spread around. Then add 1/2 of the cheese mixture and spread around. 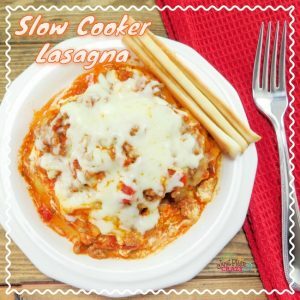 Next, add 3-4 Uncooked lasagna noodles. Break them so they fit. Repeat steps until you end with the meat mixture. 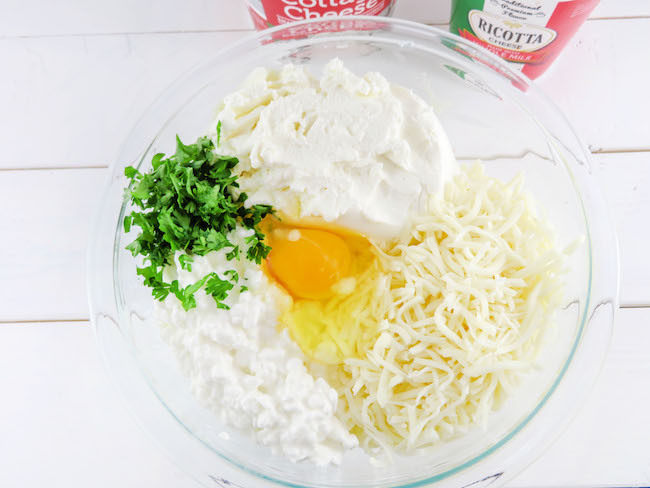 Sprinkle the top with the remaining 1 cup of mozzarella cheese. From vegan to meat-lover’s dream, there are so many ways to make it. What’s your favorite recipe? Please share!